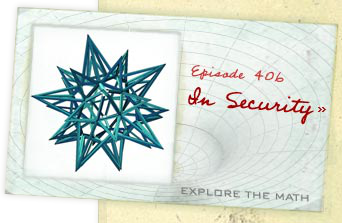 As a radius increases, the search space increases by the radius squared. 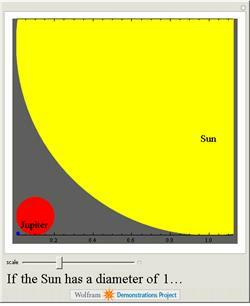 This Demonstration of the planets illustrates just how much larger an object can become with an increase in radius. 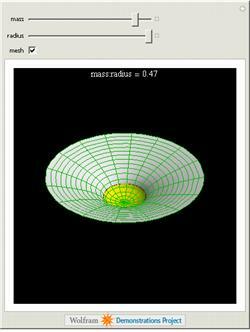 This Demonstration shows a two-dimensional analog of four-dimensional spacetime curvature. This curvature is most extreme around black holes. 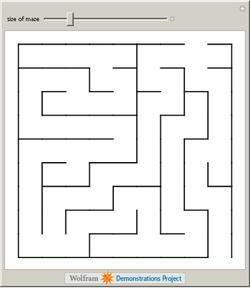 A Rat travels through a maze. wants to escape the maze. where a hidden message resides. 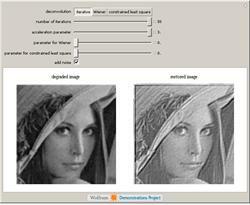 This Demonstration applies various deconvolution techniques to restore original images from blurred images. Mathematically, a linearly degraded (blurred) image is defined as the convolution of the pristine image with a kernel function with additive noise. The problem is to find a best estimate of the pristine image from the noisy blurred data when the noise function is unknown.